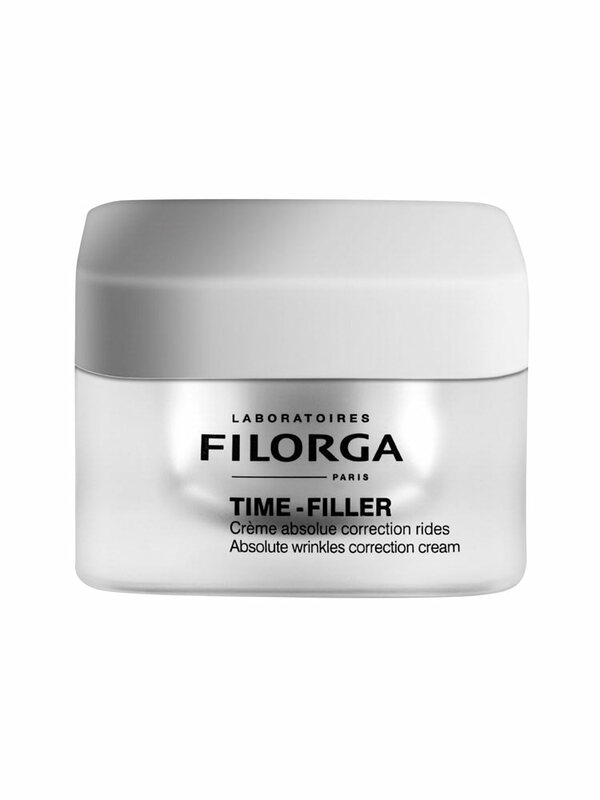 ALL FILORGA'S NON SURGICAL ANTI-AGEING EXPERTISE IN A CREAM THAT CORRECTS ALL WRINKLES. 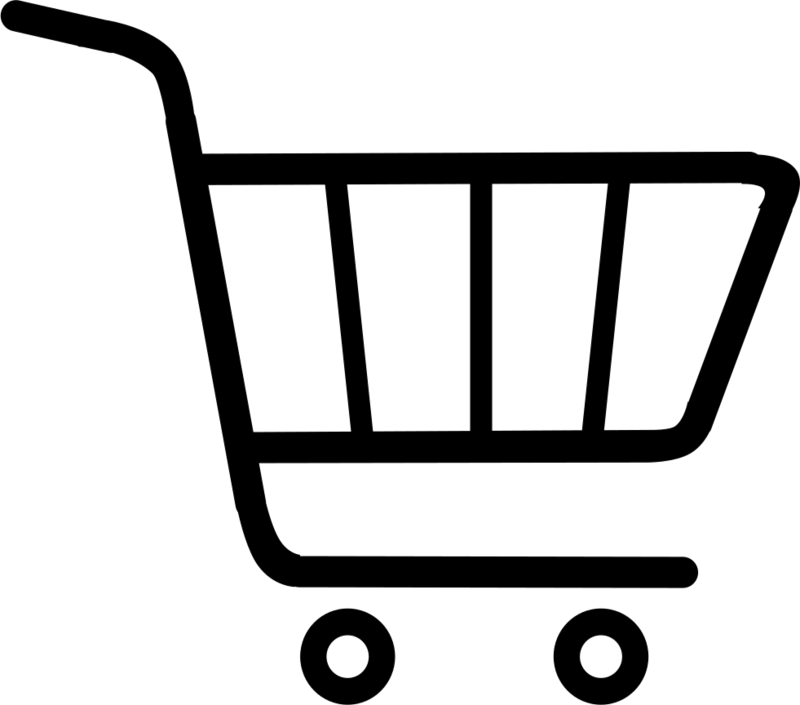 A Botox-like tripeptide relaxes the skin. A powerful peptide combined with NCTF® stimulates the synthesis of collagen and hyaluronic acid. In parrallel, a peel-like active ingredient smoothes micro-reliefs. Hyaluronic acid is encapsulated for deeper diffusion and a visible filler effect.